For us, the goal is to grow everything we eat, enough for an entire year. Back in the old days, people did this without the benefit of power tools and grow lights, greenhouses, etc. I’m not opposed to using whatever tools you prefer, but it’s also good to know how to do things old school and to plan for particular times during the year—for instance, you’ll probably not be eating many fruits or vegetables out-of-season. The big question, of course, is how much to plant? How many hills of zucchini do you need (ha!) and how many rows of potatoes? You will, by necessity, need to store foods throughout the year, whether by canning, freezing, or dehydrating, or simply using cold storage like a root cellar. Now, you might not like or use these, or you might add other varieties. And this is a partial list, for us. The important thing is to plant what you will EAT, not what a website or calculator or blog tells you to plant. But these numbers will give you a good idea of how much you’re going to need throughout the year. Think about this: let’s say you’re going to make spaghetti sauce; you’ll need onions, peppers, and tomatoes, just from this list alone. How often do make this? How often do you use some kind of tomato sauce or paste or diced or stewed varieties? That’s a lot of tomatoes! I did an experiment of sorts last year—even though my tomato crop was abysmal. I still have a few jars from last year’s canning, but I cheated a few times and bought commercial sauce. Also last year, I had gardens at two different homes, and since I was at each one about half the time, the plants all suffered. But I digress. You’ll want to make adjustments based on your typical usage and tastes, and of course, space. 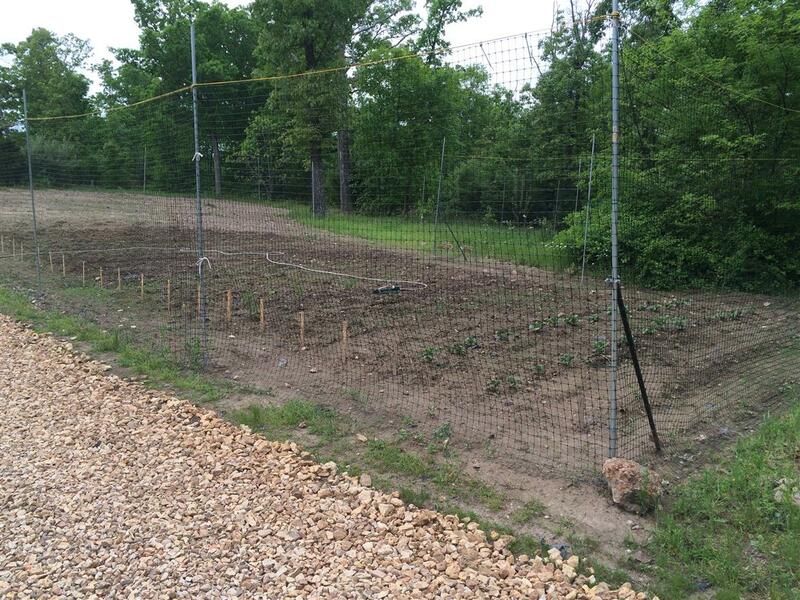 And finally, 6 hills each of cucumbers, watermelon, cantaloupe, yellow squash, acorn squash, and zucchini. Assuming a typical yield, I’ll still likely have to supplement from farmers’ markets or stores, but I think on most of this we’ll come pretty close. And this, by the way, is less than half our garden area. There is a silver lining though, in all this garden work: you’ll eat less and exercise more . . . This entry was posted in Prepping and tagged farm, garden, Missouri, novel, plan, plant, prep, prepare, robin tidwell, rocking horse publishing, shtf, survival, survive, tidwell, writer. I’ve been trying and failing at a garden for three years now. Instead of trying again this year, I know I need to take a step back and reevaluate what I should do and try something different. Out of all the homesteading steps I’ve taken, gardening is, by far, the hardest one. Some years it’s hit or miss! I have a bumper crop of potatoes – well, plants – yet my tomato and pepper seedlings seem to have disappeared. Sigh. At least we have the FUD this year, so no critters will be eating it all.